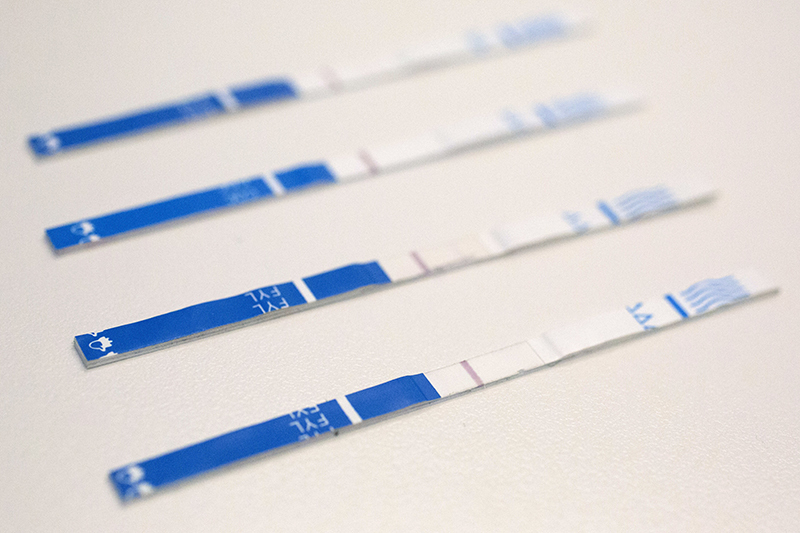 The small strips have become an increasingly popular 'harm reduction' technique for drug users. 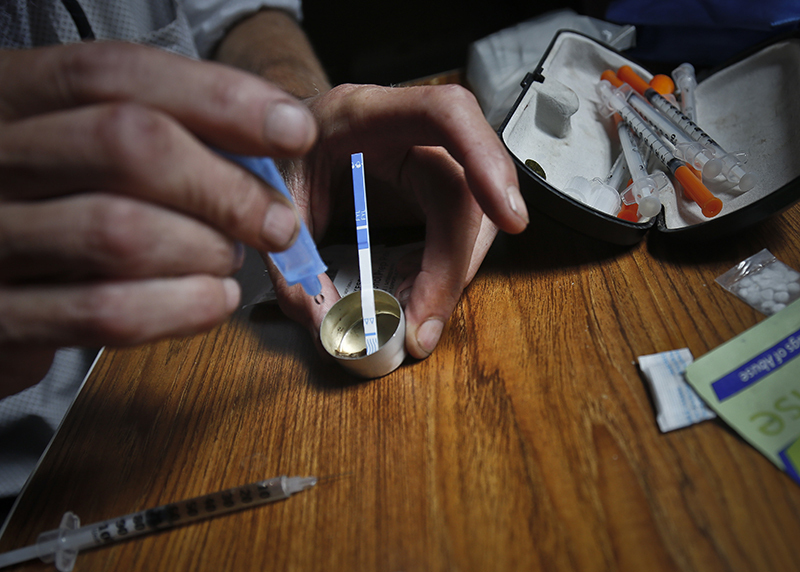 A few small studies have shown a high willingness by drug users to use the tests. Perhaps the most important was a study by researchers at Johns Hopkins University and Brown University, which was not published in a peer-reviewed journal but was released to the public in February. It concluded the test strips were highly accurate. 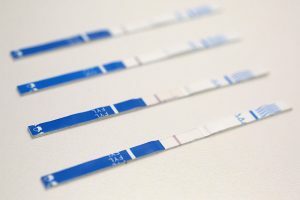 Some outreach workers understand the caution, noting, for example, the test strips detect the presence of fentanyl, but not how much.